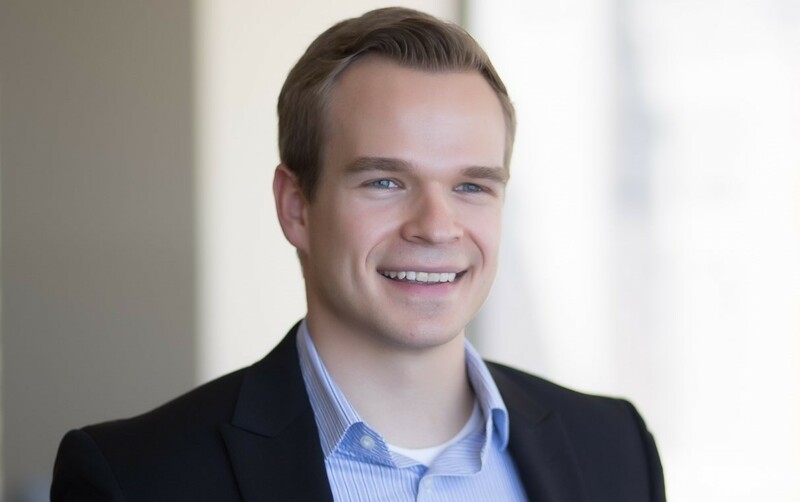 Mr. Douglas joined IGP in 2018 as an Accounting Manager and has over 4 years experience in private equity and fund accounting. Prior to joining IGP, Mr. Douglas worked at Makena Capital and Wynnchurch Capital, where he was involved in the firms’ fund & management co. accounting, SEC compliance, technology implementations and human resources. Mr. Douglas received a Bachelor of Science in Accountancy degree with High Honors from the University of Illinois at Champaign-Urbana and is an Illinois Licensed CPA.